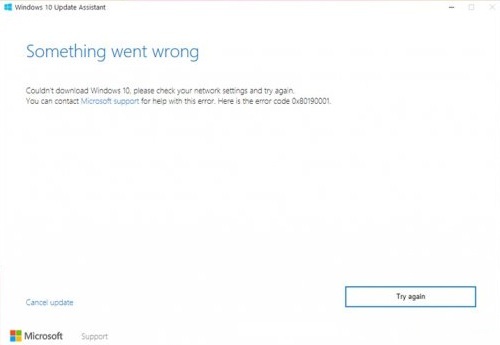 In today’s article, we’ll look at two methods that – according to many users – can resolve the error 0x80041003 in Windows 7. 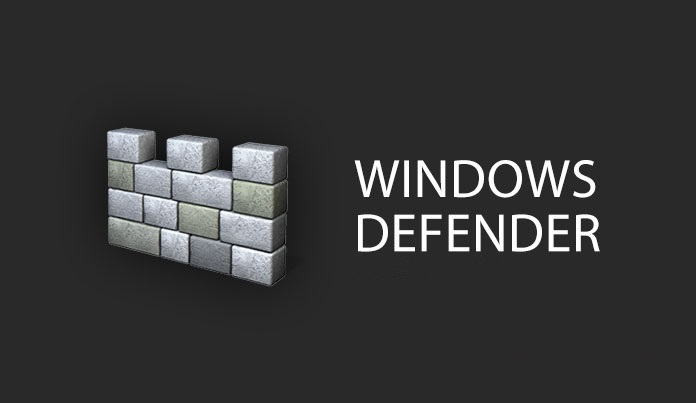 The first method is to use the VBS script, and the second is to use a tool developed by Microsoft itself. 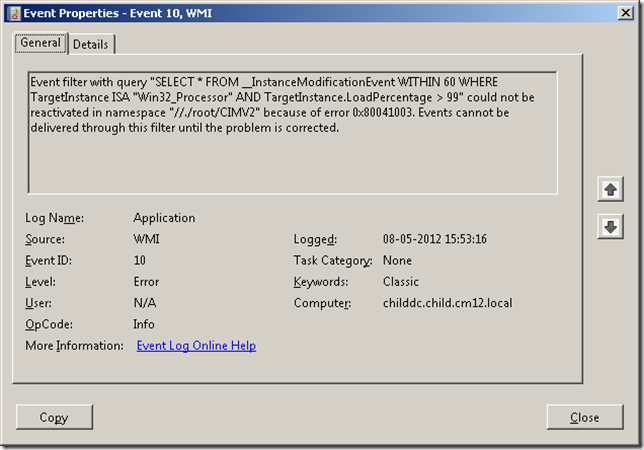 In the Windows 7 Event Viewer, delete all the logs of event 10 that are related to error 0x80041003 so that they do not interfere with you in the future. 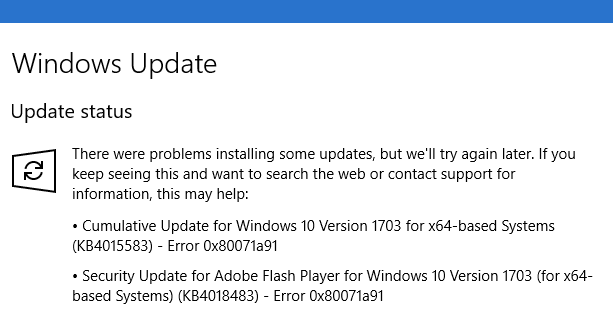 test the system and check if the error 0x80041003 was fixed. 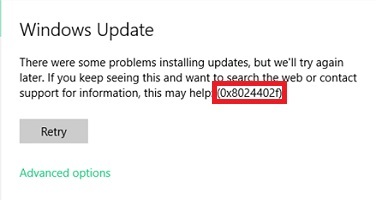 We hope that this material helped you to get rid of the error 0x80041003, and you continued to quietly use Windows 7.